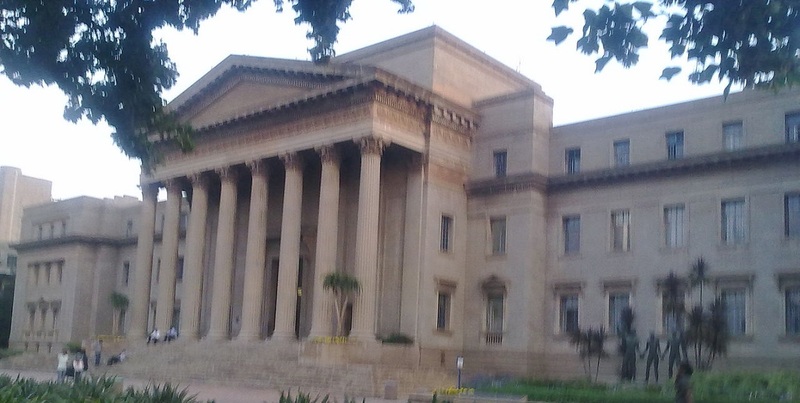 A male mining and engineering student from Wits University passed away on Thursday night following a fall from a building in Braamfontein. According to an email sent to The Daily Vox by the university, the incident happened just after 21:00. Hillbrow Police Station communications officer Mduduzi Zondo said to The Daily Vox that the cause of death of the student has not yet been identified. Zondo said the 20-year-old student was from KwaZulu-Natal. His name cannot yet be revealed, he said. The studentâ€™s next of kin has been informed and the university will be providing support to his family, friends, and fellow students if required. The university also said it will be offering workshops to students to help them cope with exam stress. Students have also been urged to make use of individual and confidential therapy services offered by the universityâ€™s wellness centre. â€œThe university appeals in earnest to all students to make use of the available counselling, wellness and related services on campus. A list of upcoming workshops, including a series on coping with exam stress, has been circulated to all students. Individual therapy sessions are also available and all matters are kept strictly confidential. Please make use of these services,â€ the statement by Wits said. The Daily Vox is attempting to contact South Point Accommodation, the company that owns the building from which the student fell from.